Very pleased with this product so far - purchase a number of months ago. 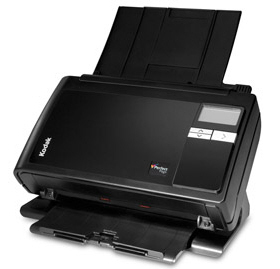 I was surprised about the space saving aspect compart to the previous scanner we used. Delivery very good - would use TradeScanners again.